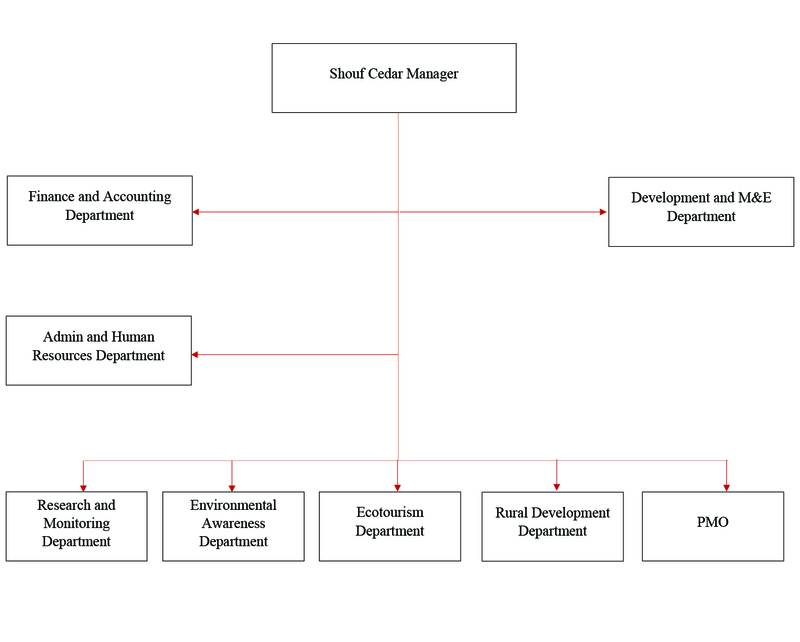 The department has the responsibility of all financial and accounting transactions of the Shouf Cedar Society. This includes cash receipts, money disbursement for suppliers, financial reporting, budgeting among others. The department is responsible for carrying out all administration and procurement activities as well as managing all matters related to human resources and volunteers. This includes recruitment, training, and ensuring staff and volunteers adhere to the regulations of the organization. The role of the Department is to supply high quality scientific information and to facilitate informed and responsible management by undertaking, promoting and supporting appropriate scientific research and monitoring. The department is involved in all activities related to building environmental and cultural awareness and respect. All publications, reports, activities and awareness campaigns are under the responsibility of this department. 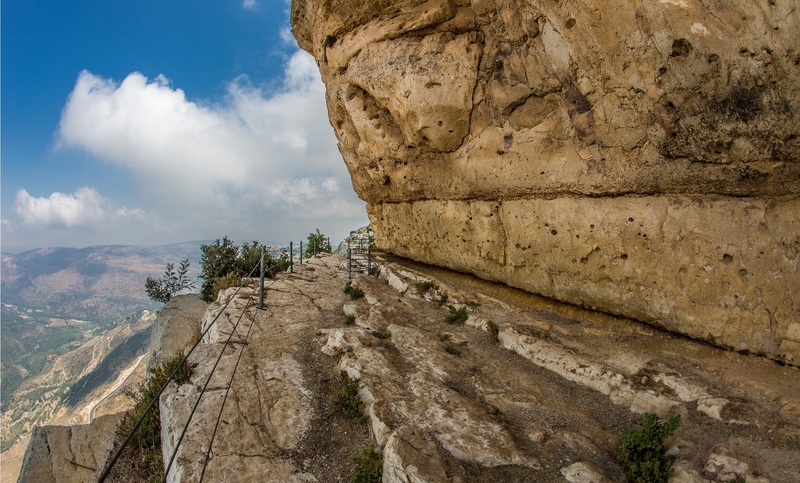 Ecotourism department is mainly responsible for all tourism related activities of the Shouf Cedar Society. It includes educating travelers about the reserve, while focusing on socially responsible travel, and environmental sustainability. The Rural Development Department is responsible for the economic development and empowerment of local community. This is done through the administration of several programs including Handicraft program, Adopt a Cedar program and Cedar Loan program among others. The Project Management Office (PMO) defines and maintains standards for project management within the organization. Programs/projects including Adopt a Cedar and the Cedar Loan program are within this department.